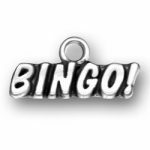 Proud to be an American? 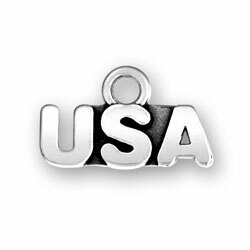 Wear our Sterling Silver USA Charm with pride! 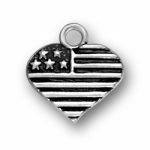 Showcase your love for the country, athletes, or military or service member! 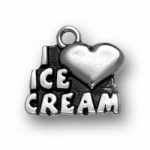 Use our Sterling Silver USA Charm to route on your favorite Olympians during the Olympics and represent our home country! 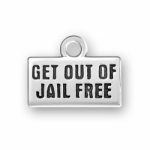 Add this charm to your bracelet if you are proud to call USA home!